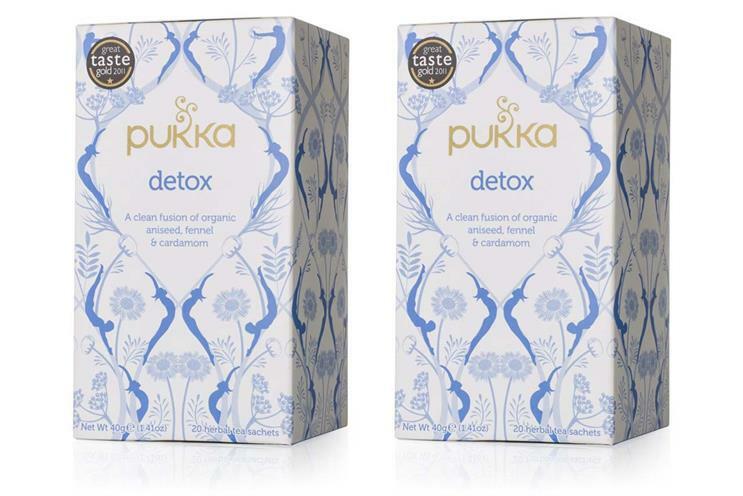 The Advertising Standards Authority has banned Unilever-owned Pukka Herbs from using the word "Detox" without a permitted health or nutrition claim - a ruling that affects its herbal infusion with that name. The ASA’s remit does not include packaging, meaning that the product can continue to be sold under the same name in the same packaging – but it can not be promoted on Pukka’s website or social media channels, or in any advertising. Pukka Herbs, which was acquired by Unilever last September, confirmed to Campaign that this is what it intends to do. Euan MacLennan, herbal director at the company, said: "We respect the ASA’s decision and, indeed, EU regulations relating to health and nutritional claims. This ruling from the ASA contradicts previous rulings from Trading Standards and relates only to advertising. Pukka Detox tea will continue sell in the UK as has been permitted by Trading Standards until 2022. "At Pukka, we support a sensible and proportionate approach to health. This includes any person’s choice to ‘detox’ or ‘cleanse’ their bodies." The investigation came about after two people complained that the term "detox" breached the CAP Code. Pukka’s defence for using the term was technical: according to a loophole in the regulations, products with brand names or trade marks that were sold before 2005, but would otherwise breach the Code, were permitted to stay on sale until 2022. Pukka said it had been selling Detox tea since 2004 and so was exempt from the regulation until 2022. But the ASA said that Detox had not been a registered trademark – and that Pukka had not demonstrated sufficient goodwill around the product name for it to be protected against the concept of "passing off". The regulator added that detox was a descriptive term rather than a distinctive word, and this is how it primarily appeared to have been used by Pukka before to 2005. As a result, the ASA ruled that the term "Detox" was not exempt from the regulation, and was required to be accompanied by a permitted health claim.